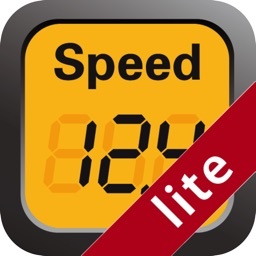 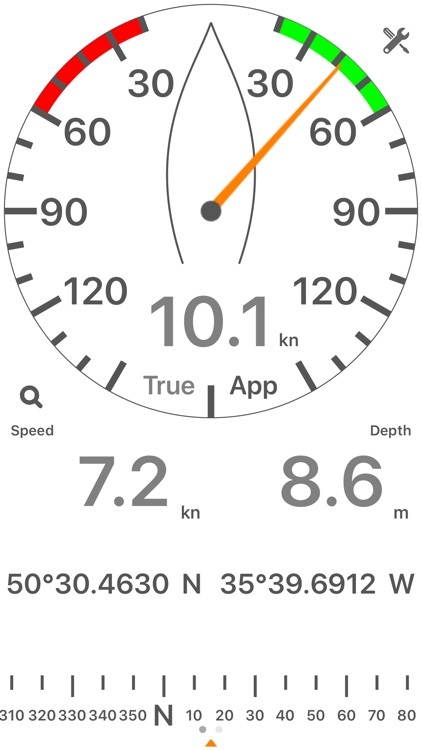 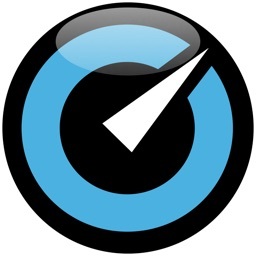 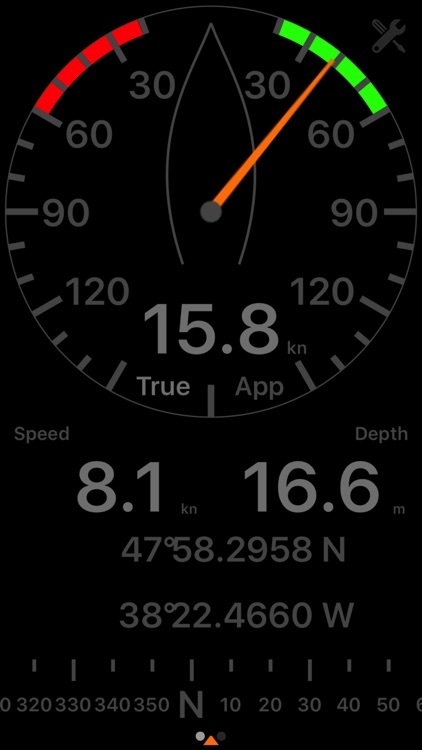 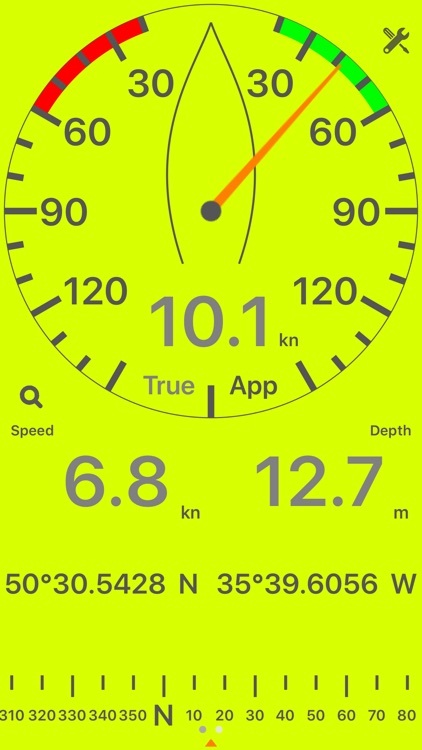 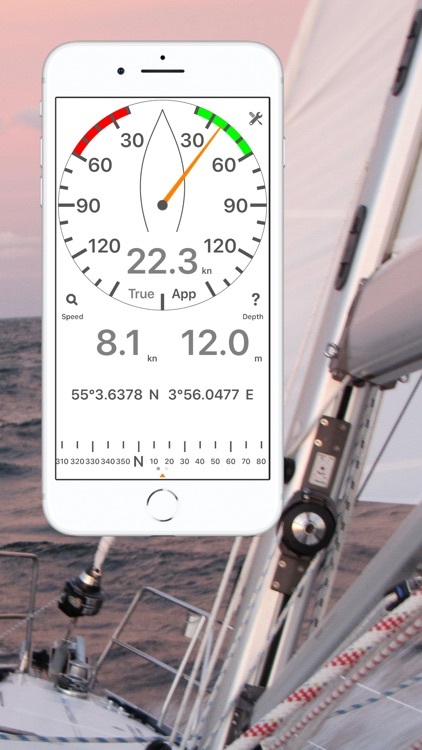 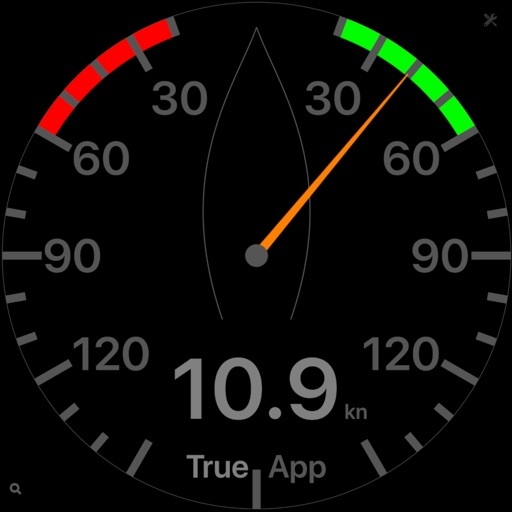 NMEASail displays your most important navigation data on your iPhone or iPad, wherever you are on your boat. 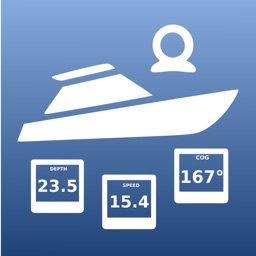 With a simple WLAN connection to your marine computer, laptop or a NMEA WiFi converter, you have access to your navigation data. 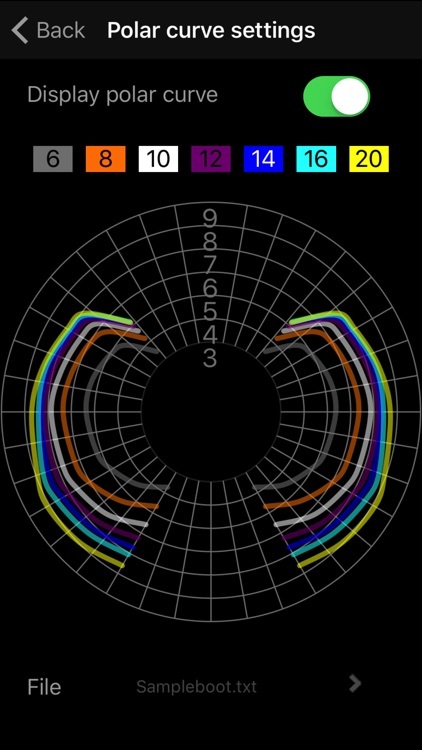 You can choose between units km/h, m/s, kn, and also between m and ft.
You can show your polar curve. 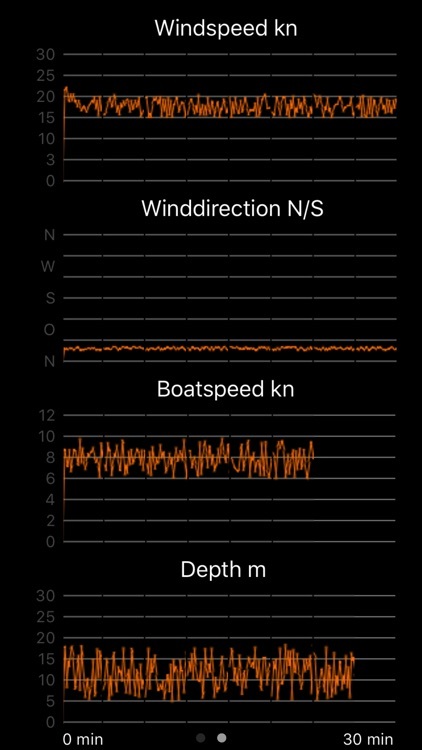 History view with data from the last 30 min. 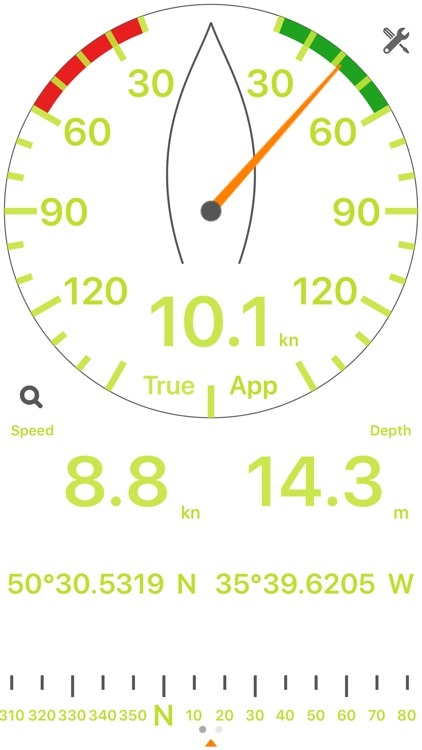 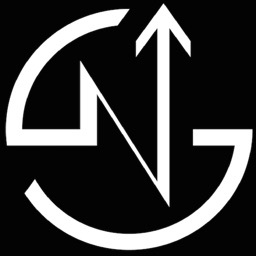 Data sources: SignalK©, SailTimerAPI™ and iKommunicate. 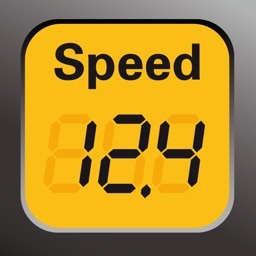 Voice value:For example, the depth, wind or speed can be announced continuously. 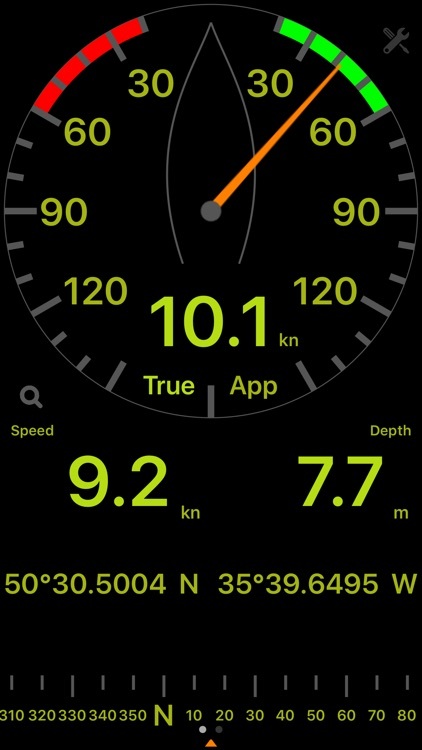 Calibartion values for wind, speed and depth.